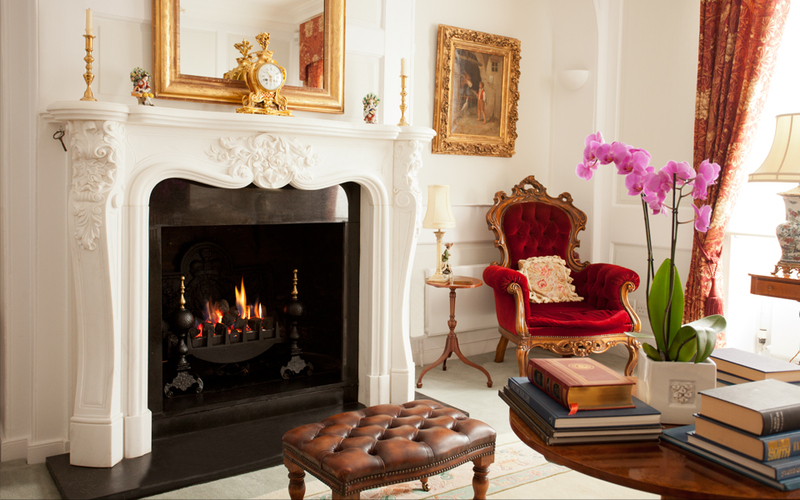 Here is a selection of some of the beautiful bespoke fireplaces we have created for previous clients. 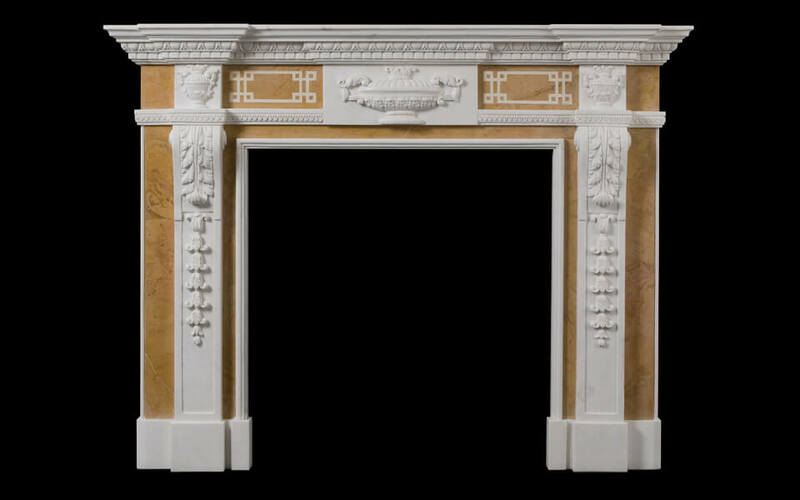 This Louis Pompadour fireplace is a bespoke commission created for a customer of English Fireplaces in Afghan Portoro marble. 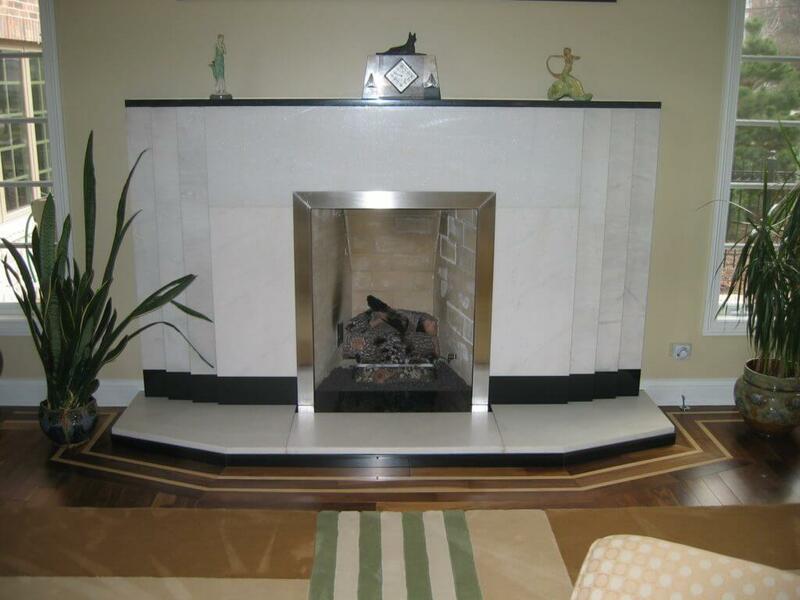 This Palladian fireplace is a bespoke commission created for a customer of English Fireplaces in white marble with inlay. 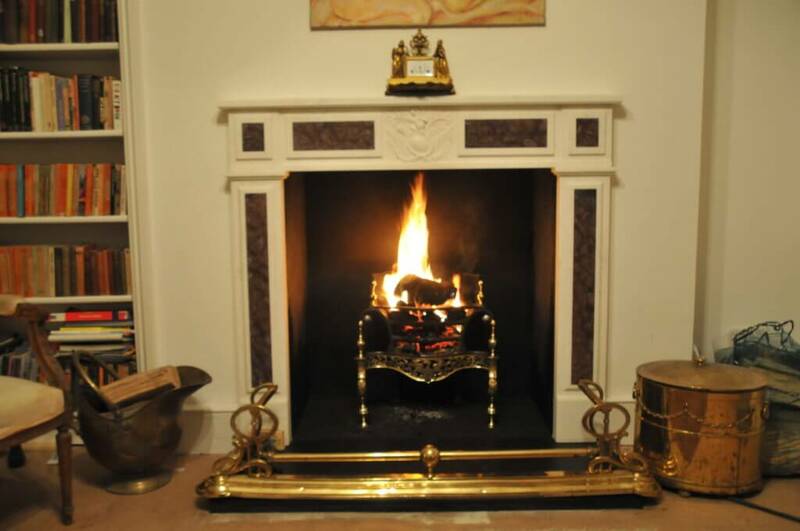 This Josephine fireplace is a bespoke commission created for a customer of English Fireplaces in sienna marble. 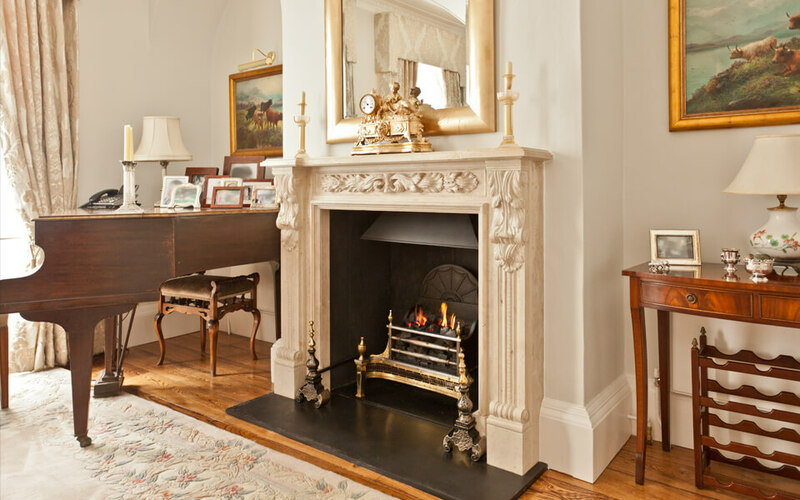 This Hartington fireplace is a bespoke commission created for a customer of English Fireplaces hand carved in grey sandstone. 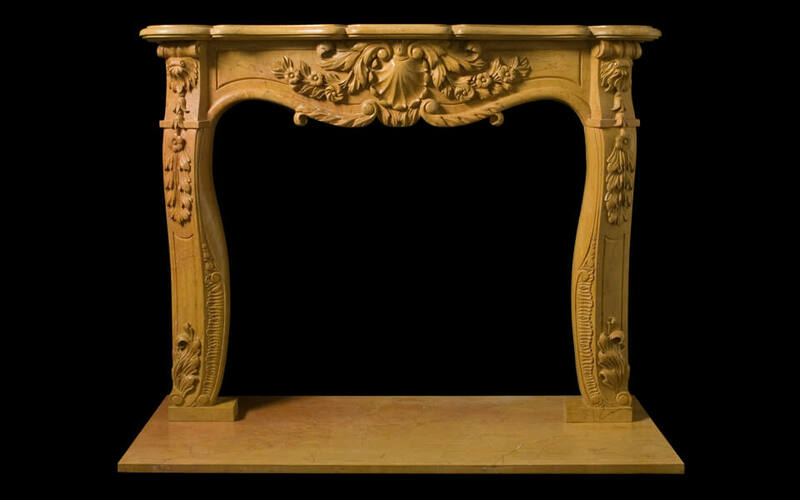 This Ciano fireplace is a bespoke commission created for a customer of English Fireplaces hand carved in cream dove marble. 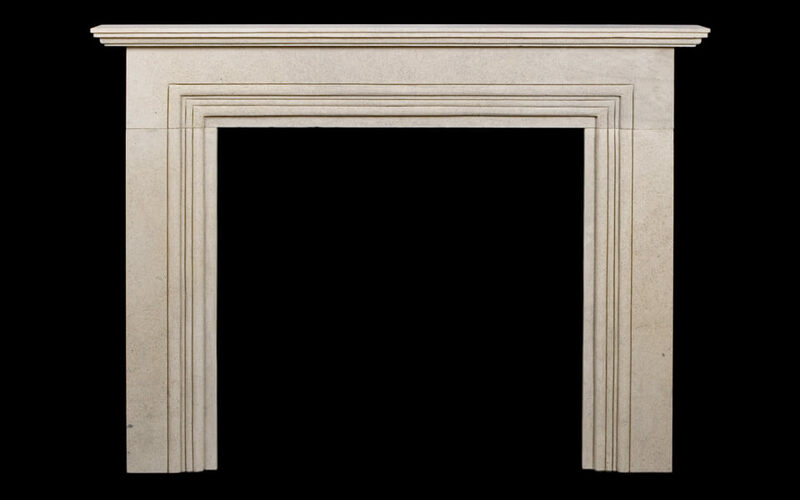 This Versaille fireplace is a bespoke commission created for a customer of English Fireplaces hand carved in travertine marble. 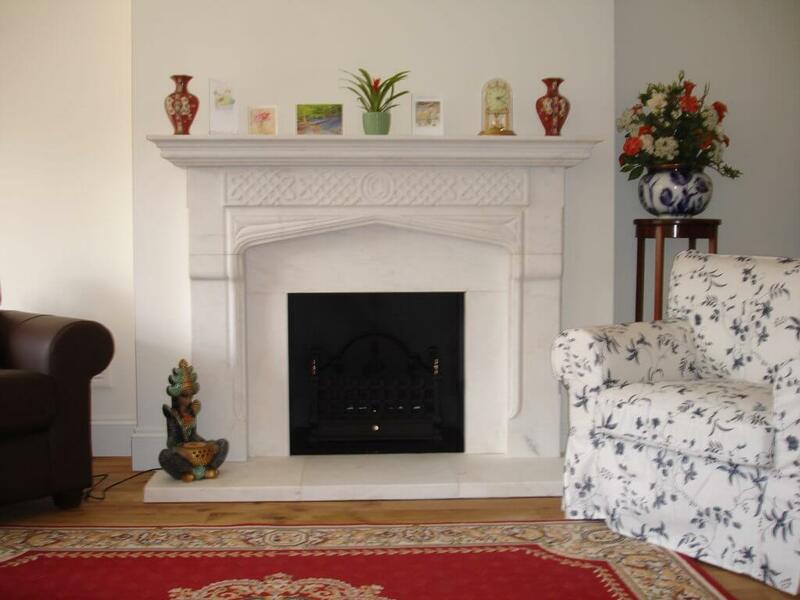 This Louis style fireplace is a bespoke commission created for a customer of English Fireplaces hand carved in marble. 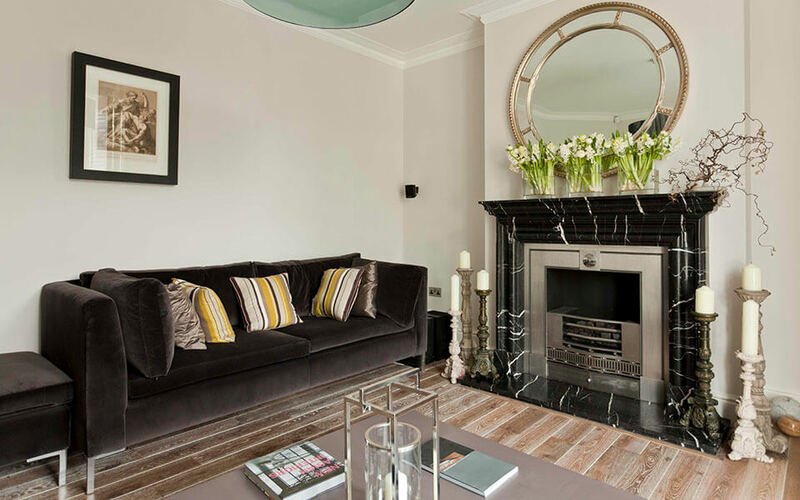 This Bolection fireplace is a bespoke commission created for a customer of English Fireplaces hand carved in nero marquina marble. 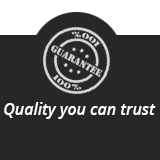 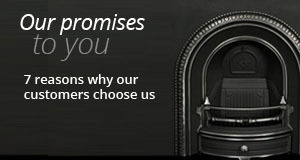 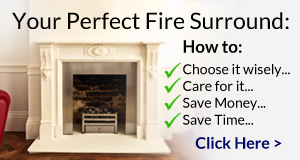 If you would like more information about the bespoke service we offer, please take a look at the Bespoke Fireplaces page.